Nashville's housing authority is using a new federal program to rehab public housing. 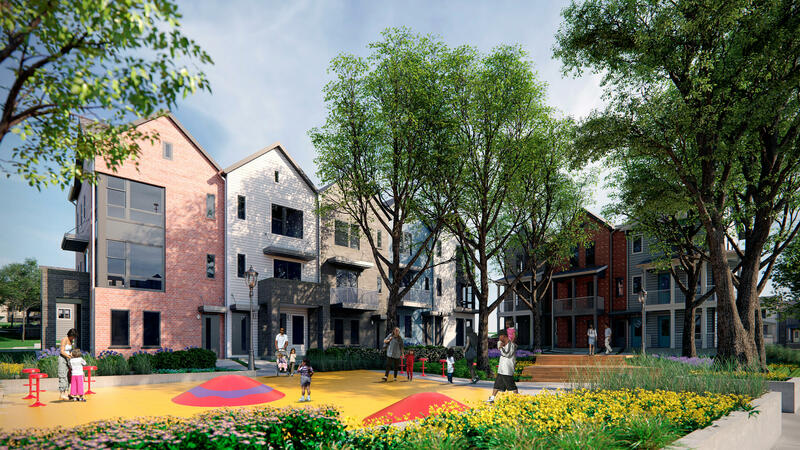 The first project is Envision Cayce, which will turn East Nashville's aging public housing into mixed income apartments. Nashville has big plans to overhaul its aging public housing. And it won't be cheap — likely to cost billions of dollars and take decades to complete. It's made possible with a newer federal policy that puts public housing back into the hands of local agencies, allowing them to take out loans on the property. The program's wonky title is RAD, or Rental Assistance Demonstration. And Jim Harbison, the director of Nashville's housing agency, MDHA, says it's a lifeline for America's decrepit public housing stock. "RAD is good because public housing in America is in crisis, and you could have a whole show on that," he quips. Basically, the nation's public housing is in such bad shape, the federal government estimates it needs more than $26 billion in repairs. And that's just not going to happen. So, the Department of Housing and Urban Development is doing something new: transferring ownership to the local housing agencies and letting them rehab the aging units with private financing. Enthusiasts say the voluntary program, launched by HUD in 2012, will breathe new life into public housing thanks to an infusion of capital. Critics say it relies too much on the private sector. "While it doesn't privatize public housing. It does alter the ownership of it," says Jim Fraser, a professor of housing policy at Vanderbilt University. "So no longer does the federal government own the land, but now local housing agencies will." Fraser says that while public housing may still be in the public's hands for the near term, there is a chance that cities could sell off the property down the line, or turn it over to developers. And he's not the only one with concerns. In 2015, California Congresswoman Maxine Waters wrote a letter to the U.S. Comptroller General. She worried about RAD and the inherent risks of default and foreclosure if, say, another housing crisis emerged. However, Fraser and Harbison do agree on one thing: RAD is the only option right now. "There aren't any other federal government programs out there to help cities maintain their public housing," Fraser says. "Not at the scale that we need it." In Nashville, the housing authority has plans to use RAD to rehab more than 5,000 units of public housing. And because it's been years since HUD budgeted enough to maintain them, Harbison is all about this new program. He's also mitigating risk by getting Nashville's loans insured by HUD, which offers a level of protection in the event of default or foreclosure. "Is [RAD] perfect? No. Is there risk? Yes," Harbison says. "There is greater risk in public housing." And so, RAD is the future of rehabbing public housing in Nashville, and likely across the country. Nashville's annual Night Out Against Crime came in the midst of a summer that's seen a dramatic rise in violence. At a park in East Nashville, a neighborhood where shootings are the highest in decades, parents and police gathered for a night of peace. 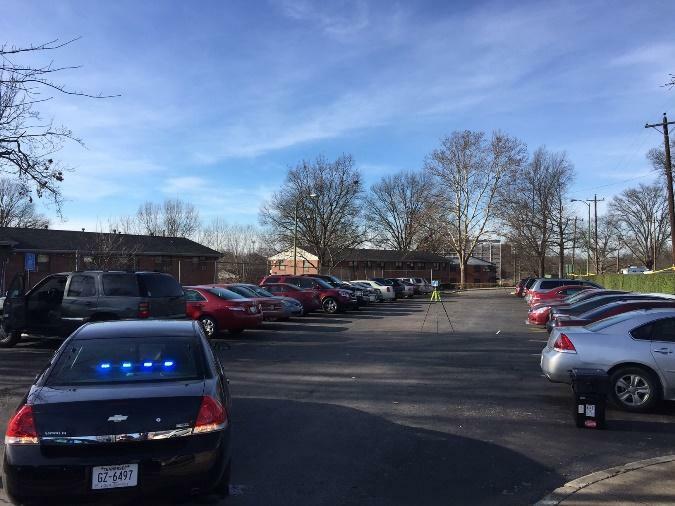 When 19-year-old Vastoria Lucas was shot multiple times next to a playground in an East Nashville public housing complex, her murder shocked the neighborhood. She was a high school senior, a dedicated basketball player — an all-around good kid. And the brazenness of the killing, on a beautiful day with kids playing all around, stunned even the police. Summer usually means an uptick in crime. 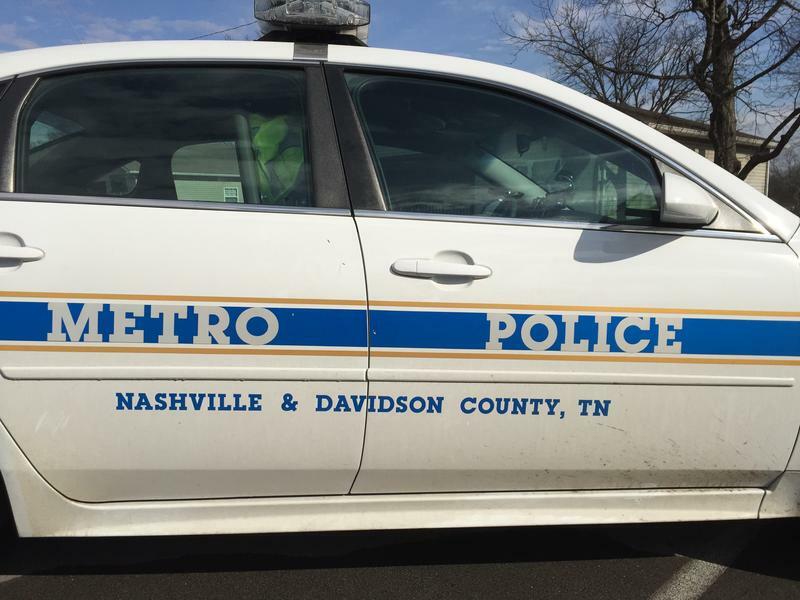 But across Nashville, shootings and homicides have already been going up for months. In one precinct, in East Nashville, murders are on pace to double. The state’s top law enforcement agency promised a complete and thorough investigation into the fatal shooting of a Nashville man by a city police officer. But a WPLN examination of a 600-page case file casts doubt on the thoroughness of the probe, and it reveals discrepancies between how the case was investigated and how officials have been describing their work for months.